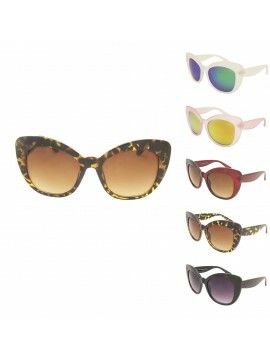 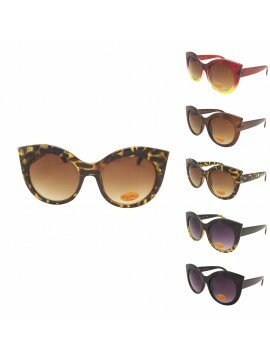 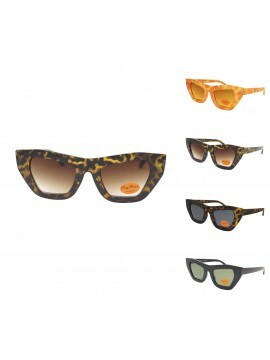 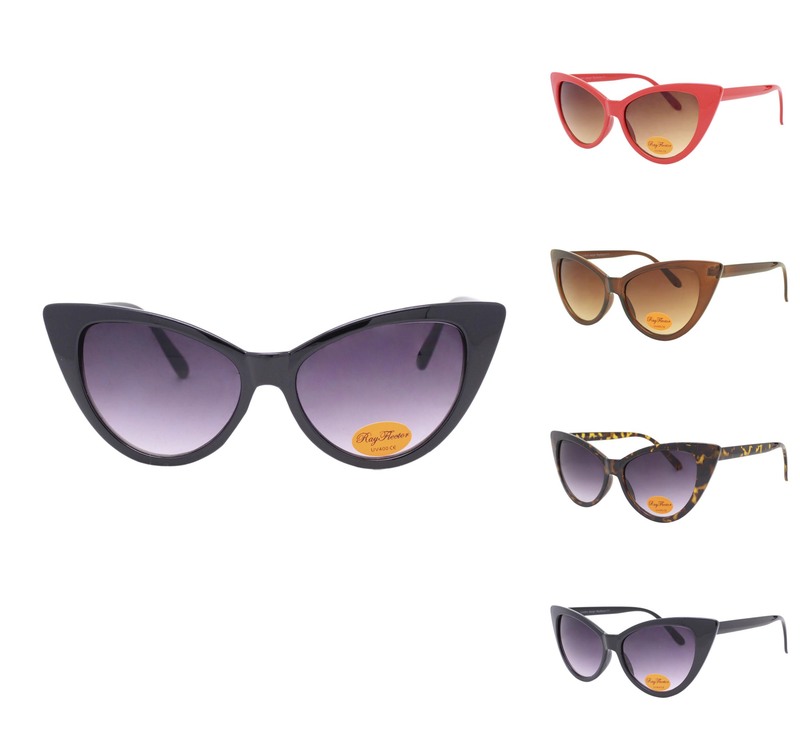 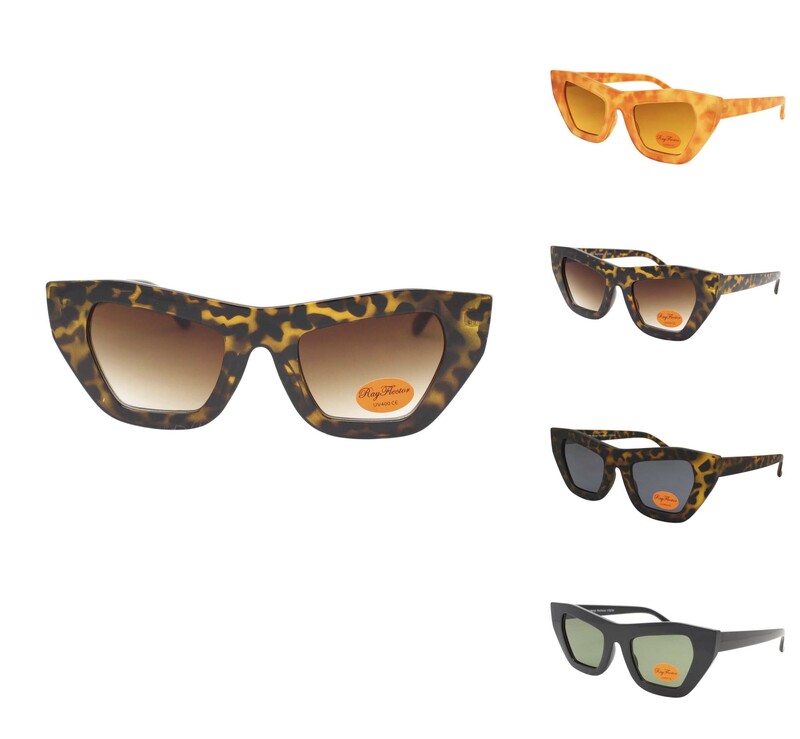 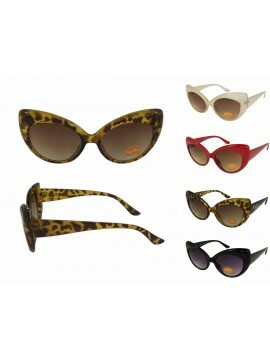 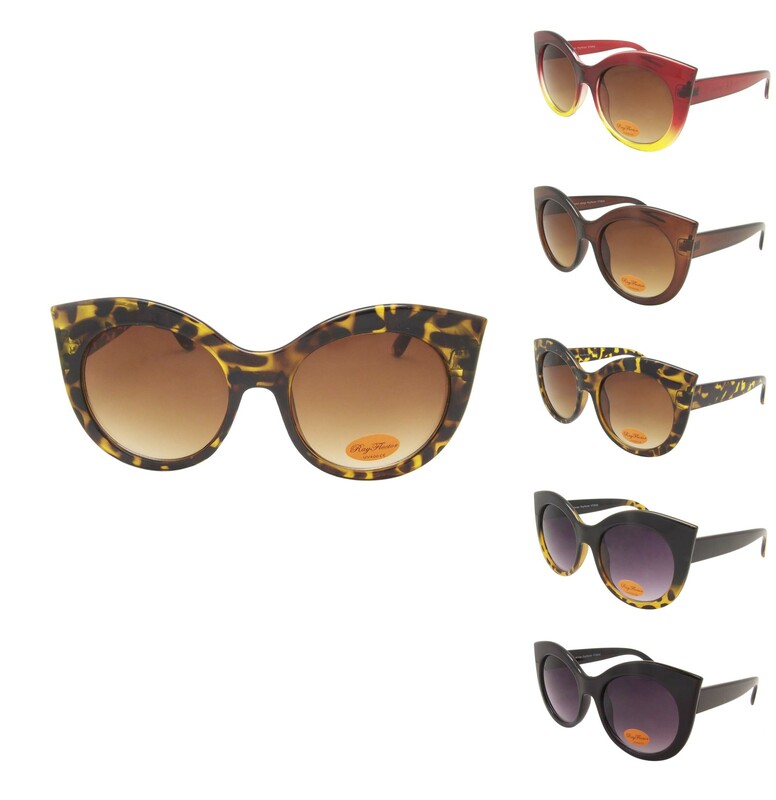 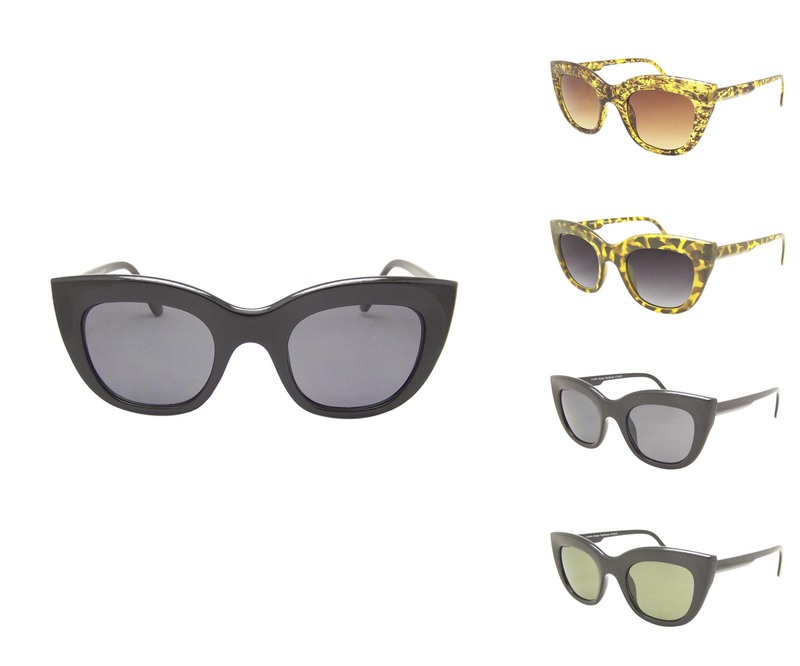 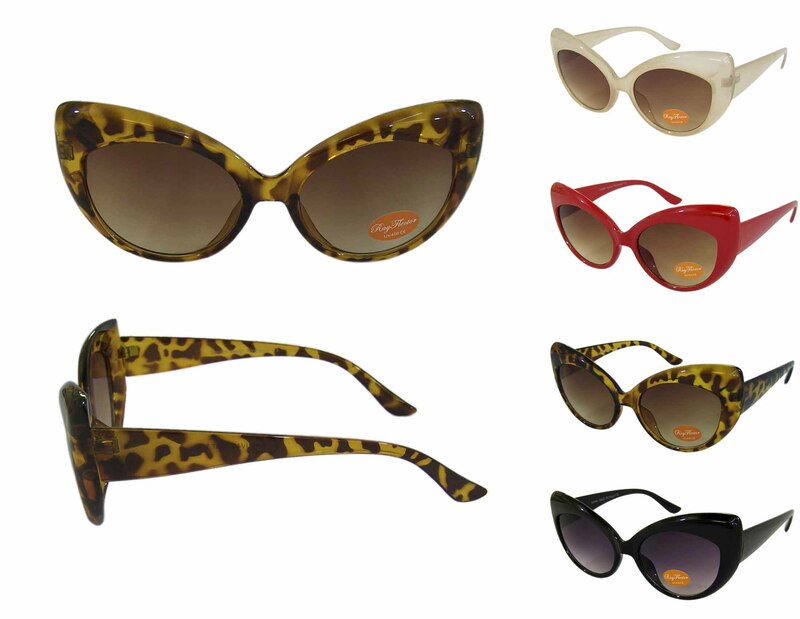 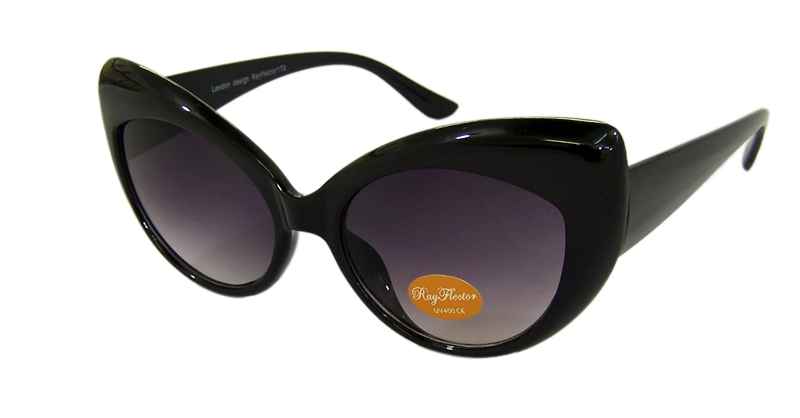 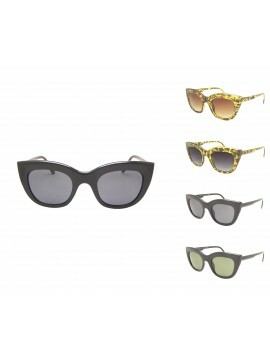 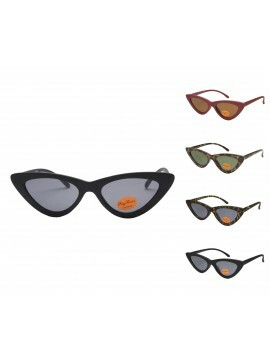 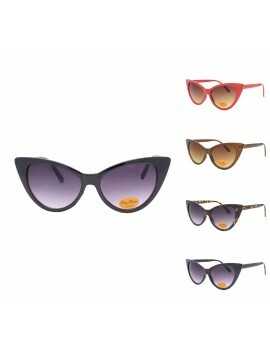 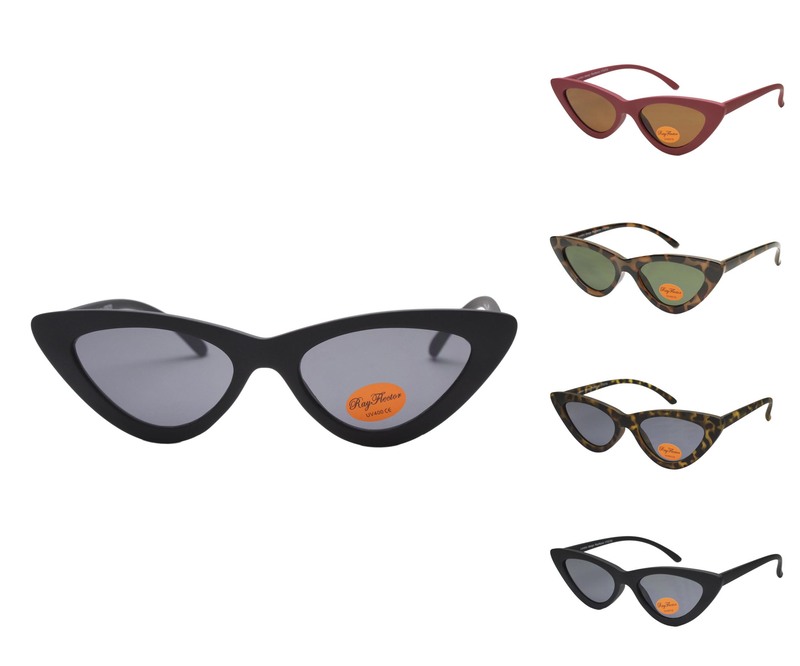 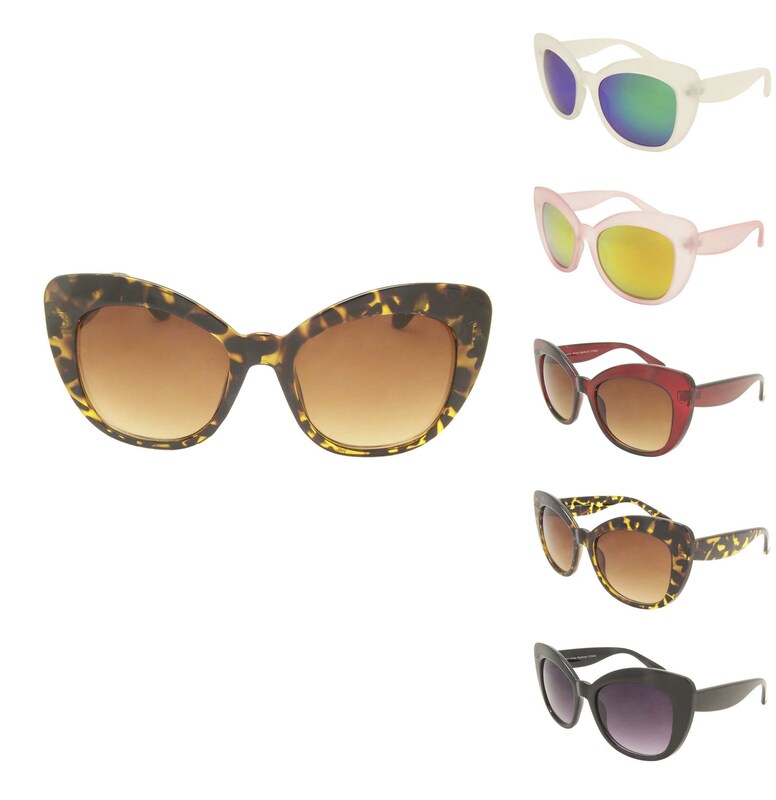 Discover the Cat Eye sunglasses from Rayflector. 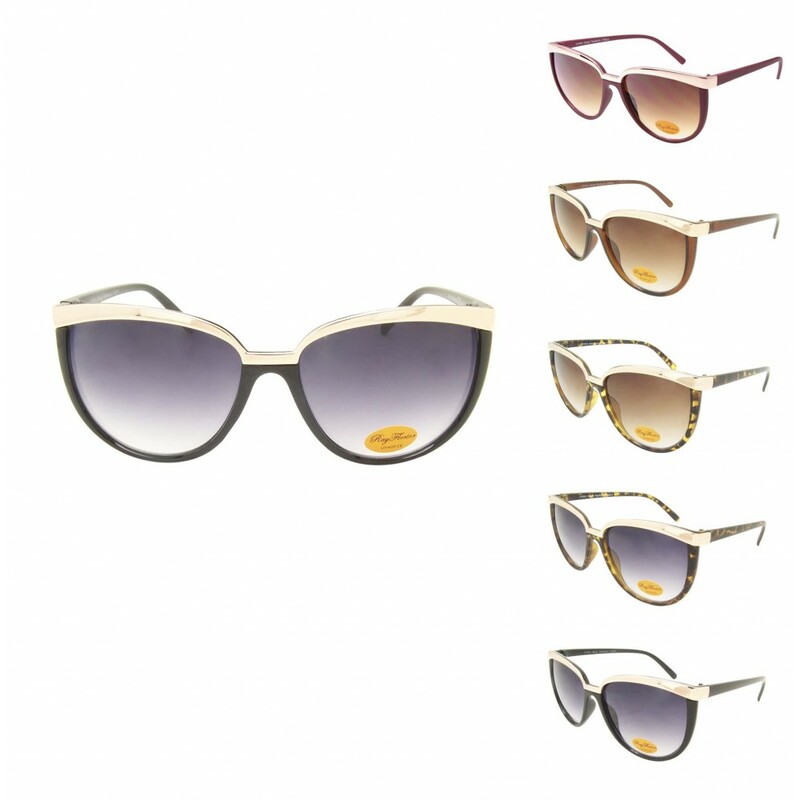 From vintage designs to fashion designs, from small size designs to over size designs. 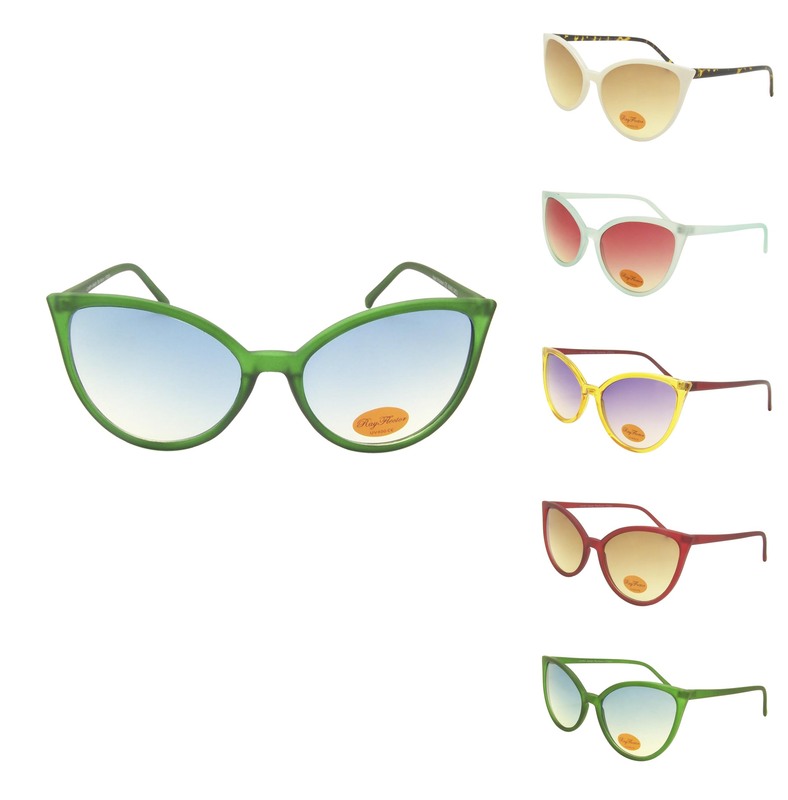 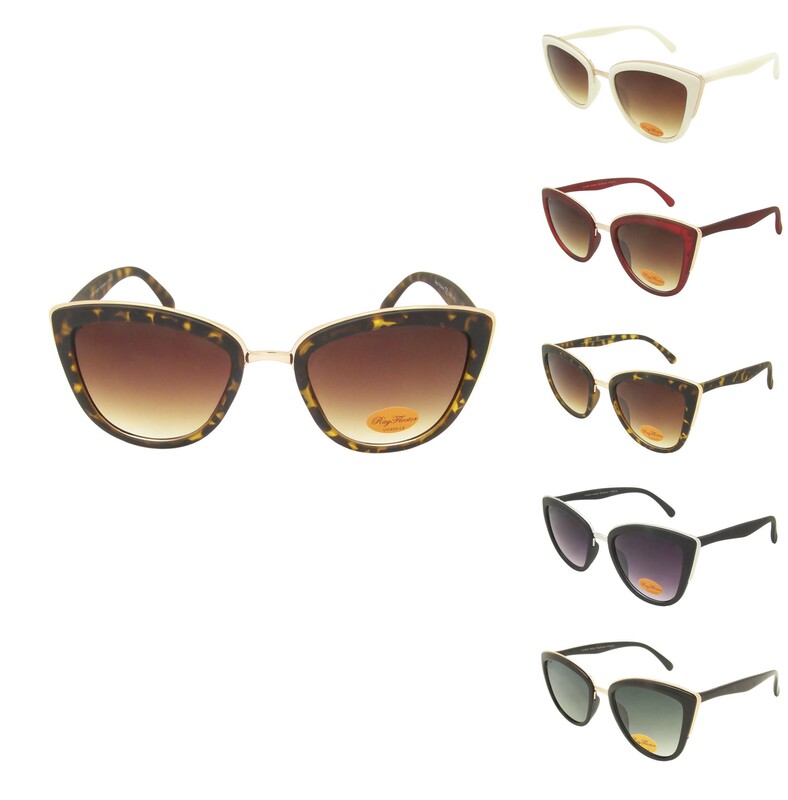 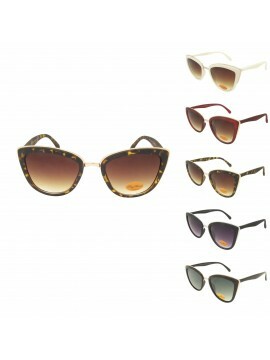 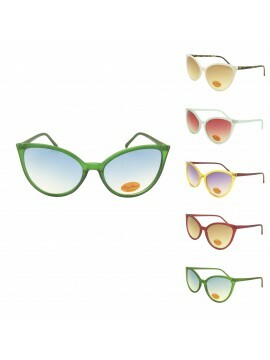 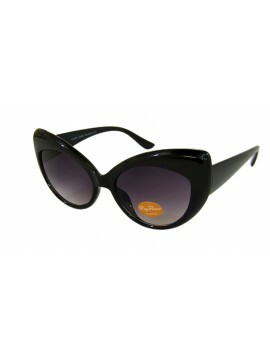 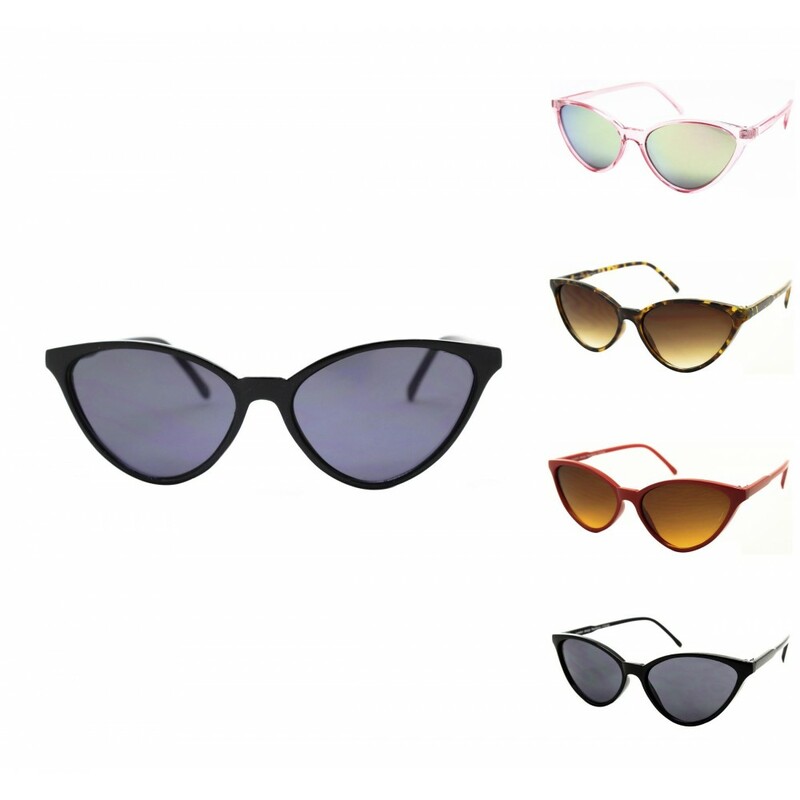 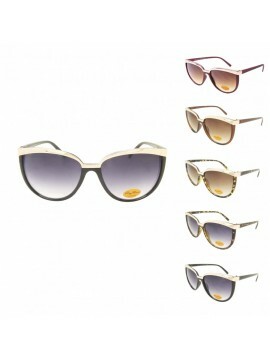 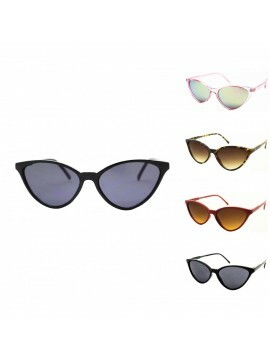 Our London Designed hand polished designs Cat Eye sunglasses will get all your customers attentions.